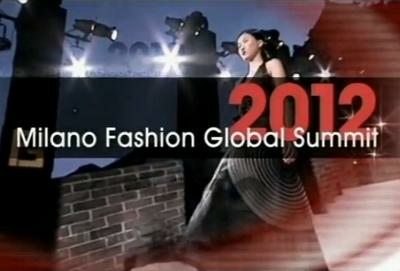 Milano Fashion Global Summit 2012 gathers the key people in fashion and other leading personalities from all over the world. The Summit will take place on December 4th, in the evocative frame of Palazzo Vecchio, Florence and IBS ITALIA will be present. The Summit offers a unique focus on the world of production, distribution and finance of luxury goods. It targets Top Managers who meet to share opinions on new chances and challenges that fashion industry is facing in an ever-changing market. Tomorrow, 23rd November, will take place a Country Presentation about Palestine, organized by the Italian Ministry of Foreign Affairs in cooperation with ICE-Agenzia Italian Trade Promotion Agency and it will be an opportunity to present the development plans of the country. IBS ITALIA will be present at the event. In the afternoon will take place b2b with palestinian delegation.